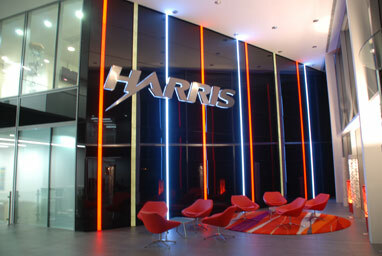 The LED light wall is created using the LED light panel and a variety of front subtrates. 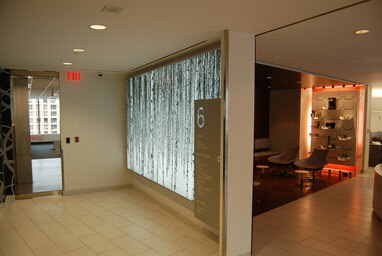 There is no limit to the length of an LED Light Wall. 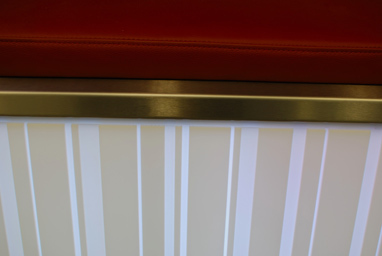 The even illumination provided by the Led light Panel generally needs between 0-40mm diffussion gap depending on the front substrate to hide any of the hotspots from the leds. 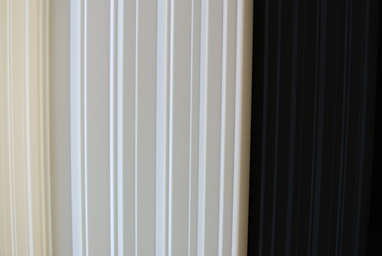 Please call us to discuss your application and we will be happy to advise you both how to construct your LED Light Wall and or test the type of substrate you wish to use. 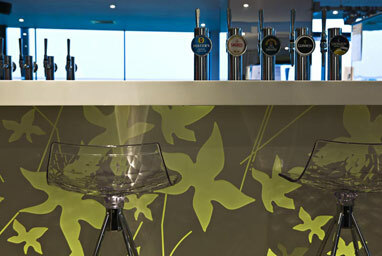 Lite-house now offer a digitally printed natural stone to recreate the effect of back illuminated stone but on a budget.